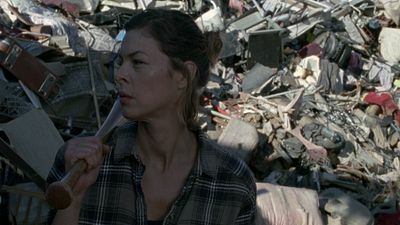 Here's where to watch every episode of The Walking Dead season 8. Mouseover or tap an episode to see where to stream it. Click or tap the play icon to stream it on the best available service. 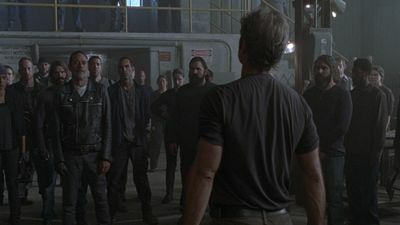 Mercy Oct 23, 2017 Rick and his group, along with the Kingdom and Hilltop, have banded together to bring the fight to Negan and the Saviors. The Damned Oct 30, 2017 The plan involving Alexandrians, Kingdommers and Hilltoppers unfolds. 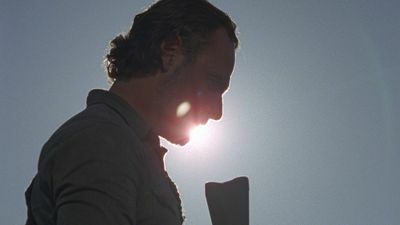 As Rick continues to fight, he encounters a familiar face. 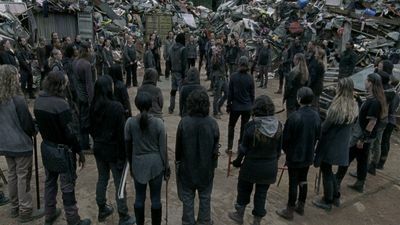 Monsters Nov 6, 2017 Conflict with the Saviors leads to unintended consequences for the Hilltop, the Kingdom, and Alexandria; morality proves tricky in wartime. 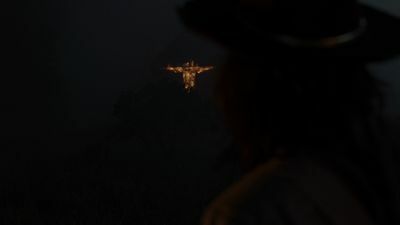 Some Guy Nov 13, 2017 A new weapon in the Savior arsenal proves to be a giant hurdle as fighting continues between Rick's forces and those of the Saviors. 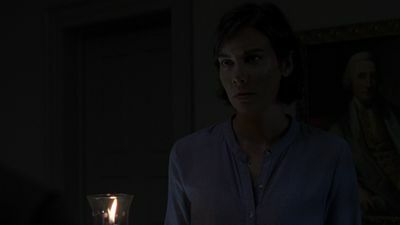 The Big Scary U Nov 20, 2017 A close look at Negan and the lives of the Saviors during the conflict through a familiar set of eyes. The King, the Widow, and Rick Nov 26, 2017 With things looking up for Rick and the group, an argument breaks out at the Hilltop; the consequences of the decision are life versus death. 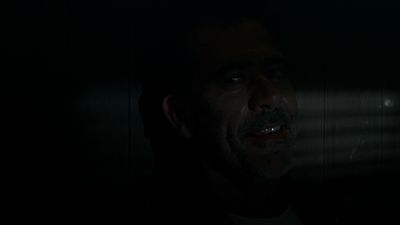 Time for After Dec 4, 2017 Negan has to enlist the help of his lieutenants in solving a huge issue facing the Sanctuary. How It's Gotta Be Dec 11, 2017 Every story and battle comes crashing together. 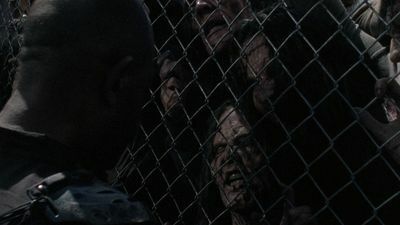 Honor Feb 26, 2018 Rick faces new difficulties after a battle. Meanwhile, the fight continues in other communities as core members face hard decisions. The Lost and the Plunderers Mar 5, 2018 Groups unite their forces and converge on the Hilltop; Aaron and Enid search for allies; Simon takes matters into his own hands. 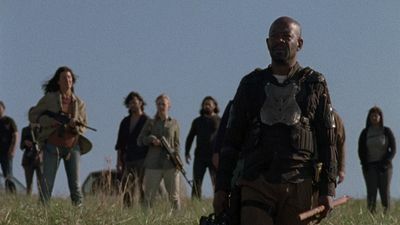 Dead or Alive Or Mar 12, 2018 Daryl finds himself in bad company as his group heads to the Hilltop; Gabriel's faith gets tested. The Key Mar 19, 2018 Hilltop's leadership faces a difficult dilemma after the arrival of unexpected visitors. 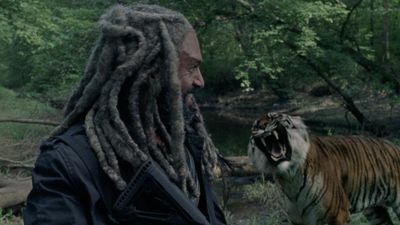 Rick comes face to face with an adversary. Do Not Send Us Astray Mar 26, 2018 Trouble arises when unexpected visitors arrive at the Hilltop and the community is thrust into action; heartbreaking discoveries are made. 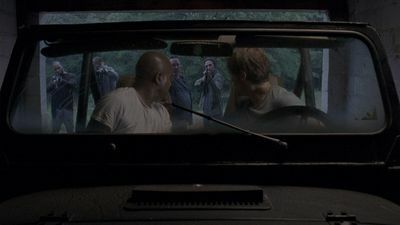 Still Gotta Mean Something Apr 2, 2018 A Heaps prisoner makes a discovery; Carol searches for someone in the nearby forest; Rick and Morgan find themselves in the company of strangers. 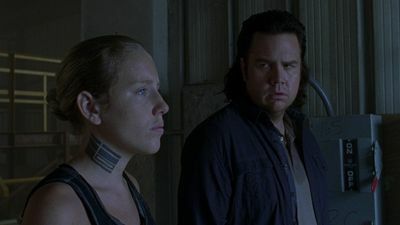 Worth Apr 9, 2018 With the threat of the Saviors still looming, Aaron continues searching for allies. 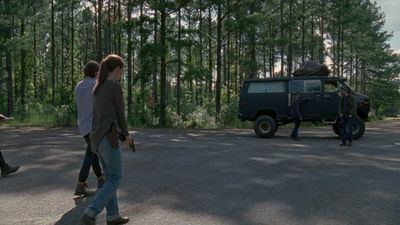 Daryl and Rosita take action and confront an old friend. Wrath Apr 16, 2018 The communities join forces in the last stand against the Saviors as all-out war unfolds.